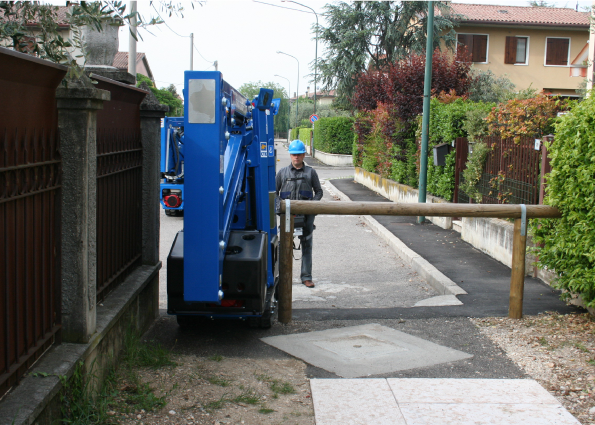 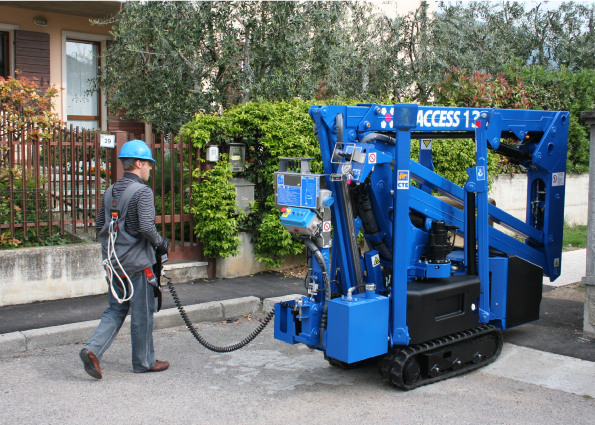 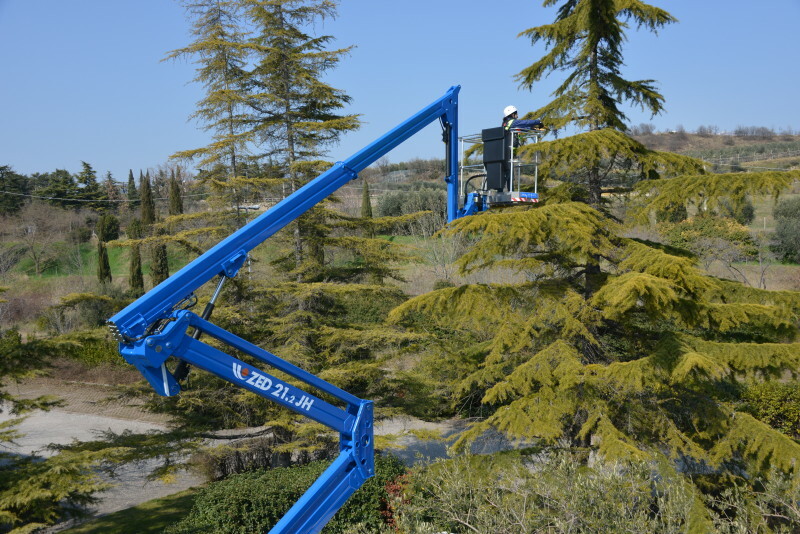 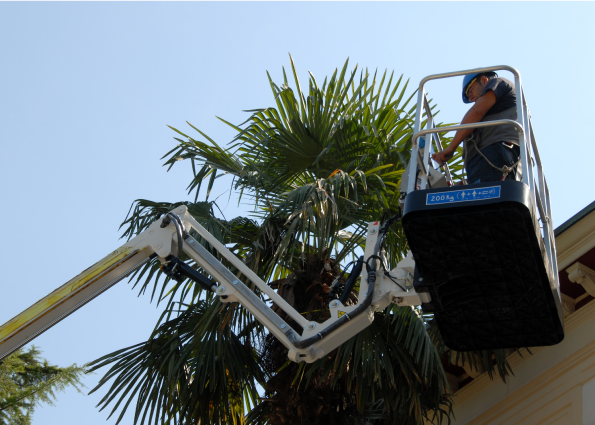 When maintaining green areas at height support is fundamental: you need a stable and versatile means, which is easy and extremely safe to operate. 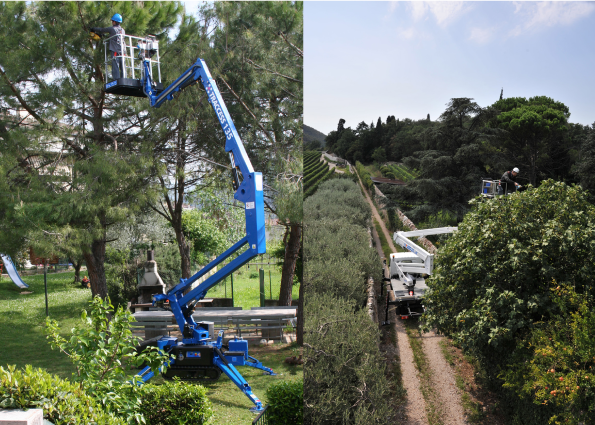 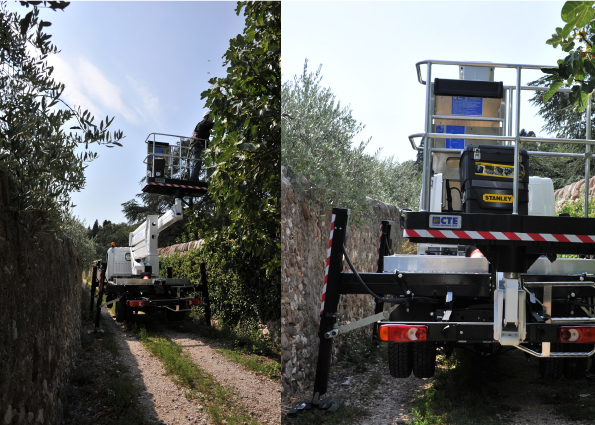 Our CTE TRACCESS range, self-propelled aerial platforms mounted on tracks, reach a working height of 13m to 23 m and is the ideal partner for working in the countryside, even on uneven ground. 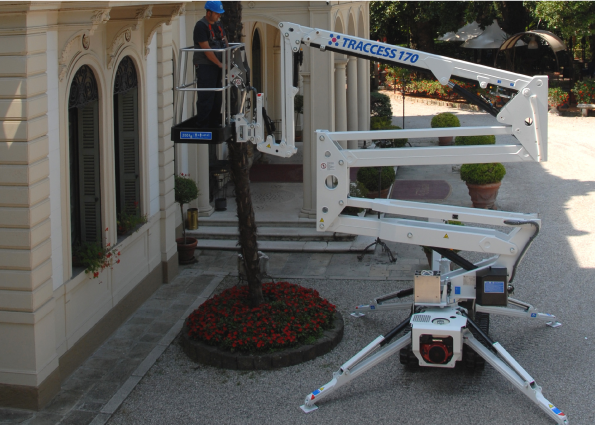 For those in need of aerial platforms mounted on trucks, we offer the range of CTE ZED truck-mounted articulated platforms, working height 14m to 32m. 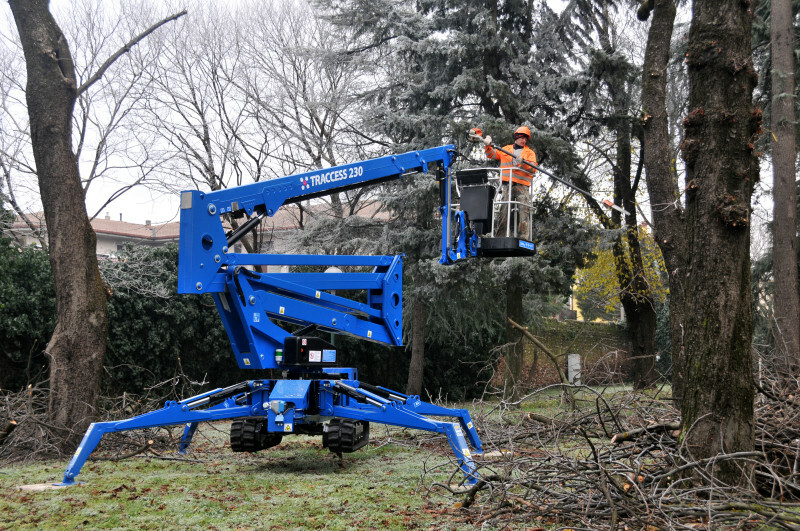 absolute verticality for use with trees, etc.